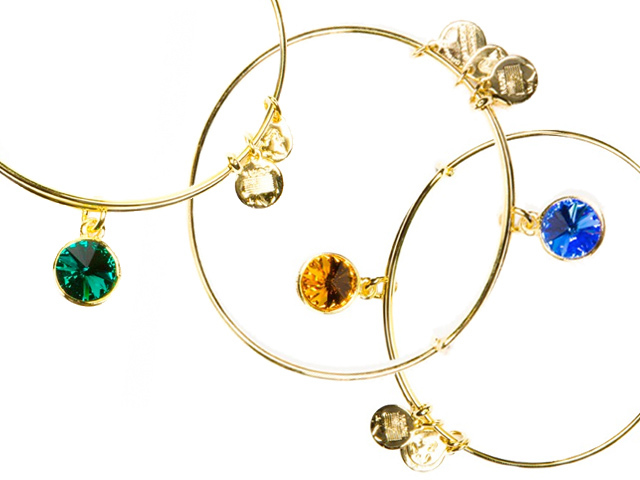 These delicate birthstone bracelets are made in the USA by Alex and Ani. 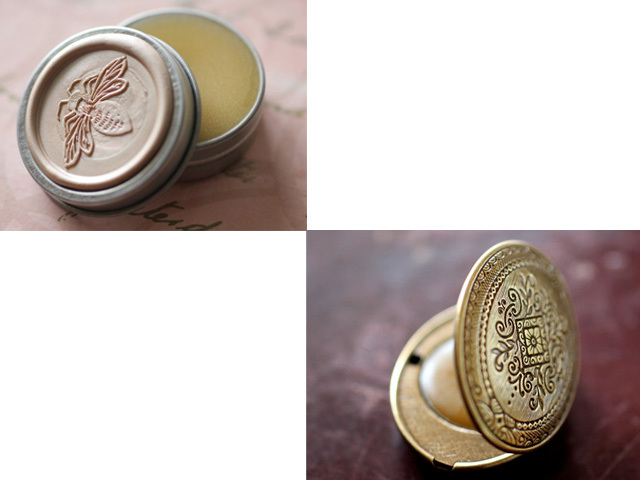 These solid botanical perfumes are "a mini aromatherapy compact" in beautiful antique-looking tins that are made in the USA and perfect for Moms who love to travel. 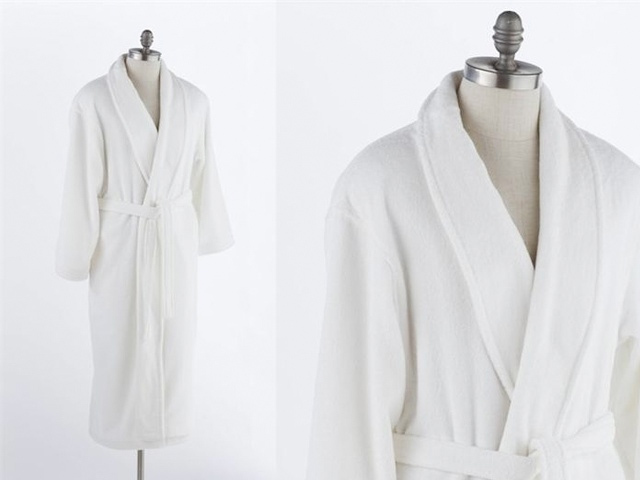 Every woman should own a thick cotton robe. Snap up this fluffy, organic cotton one and give the gift of luxury. burn cleaner than traditional paraffin wax. If you're going to buy her flowers, consider a potted one that she can re-plant. 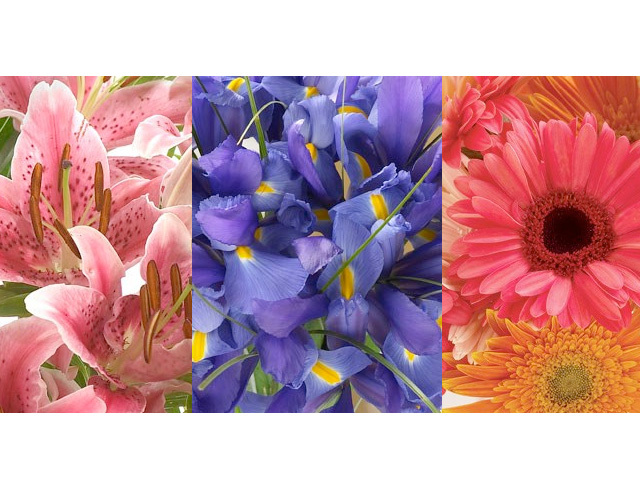 But if you must send fresh-cut flowers, please use Organic Bouquet. Gourmet chocolate bars and salted caramels should be given every day, but most certainly on Mother's Day. 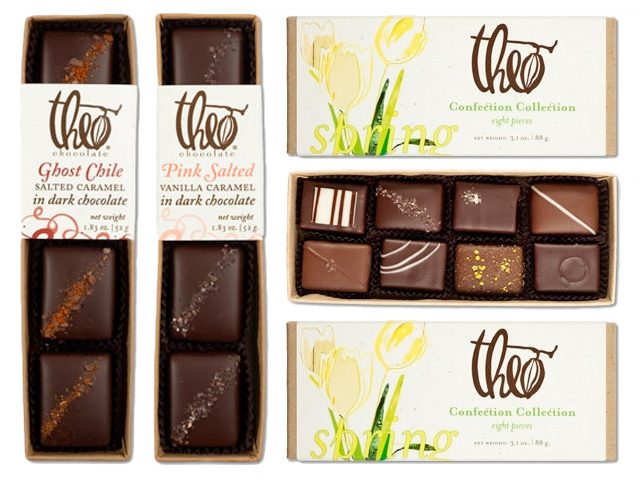 Theo chocolates are fair trade, organic, and the beans they use are grown sustainably, using methods that promote biodiversity and positively impact the lives of farmers. This list is just a jumping off point. 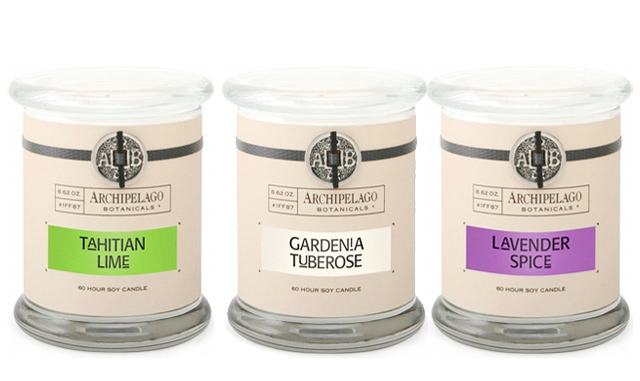 If you're reading this and it's too late to order anything online, get thee to Whole Foods for chocolates and organic bath salts, or pop in to your closest Anthroplogie for deliciously-scented, made in the USA candles. 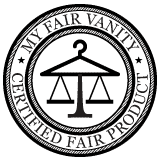 You could also check out your local antique shop for one-of-a-kind estate jewelry.